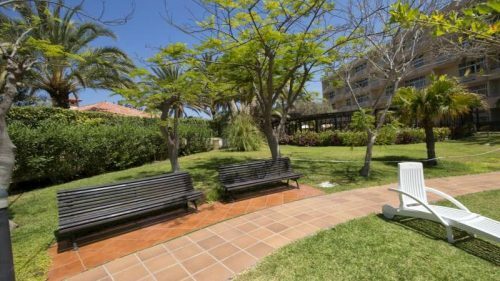 Situated In The Heart Of Playa del Inglés And Only 250m From Maspalomas Sand Dunes. 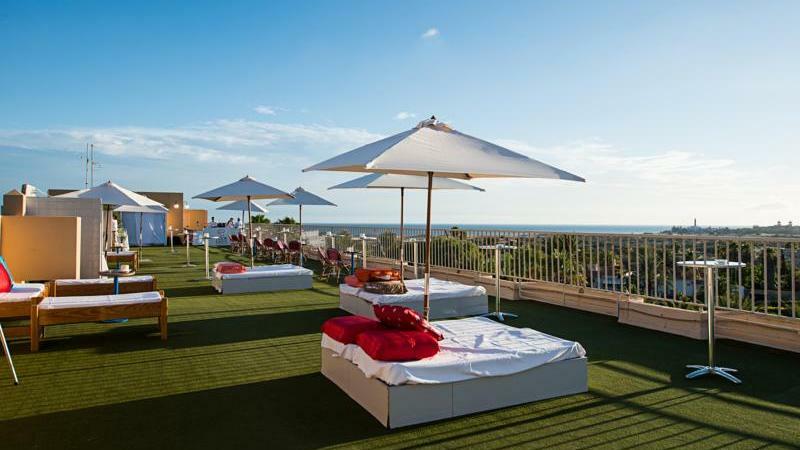 The Abora Catarina by Lopesan can be found just 250 meters from the Maspalomas Sand Dunes. 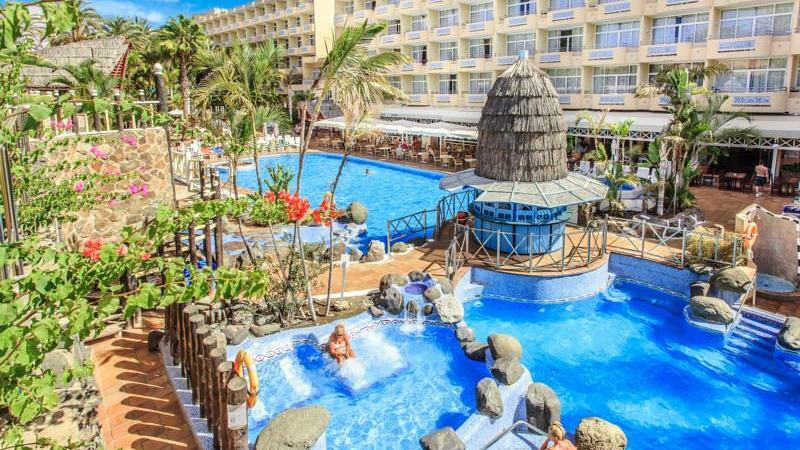 This gorgeous resort is located in Playa Del Inglés, as the name implies. Guests at this hotel will be offered access to numerous amenities. That being said, the 2 outdoor swimming pools are the hotel’s pride and joy. However, a fitness center is also an important part of the complex’s recreational scene. And of course, a restaurant and bar complete the picture as always. Sounds familiar, right? Well…keep reading. 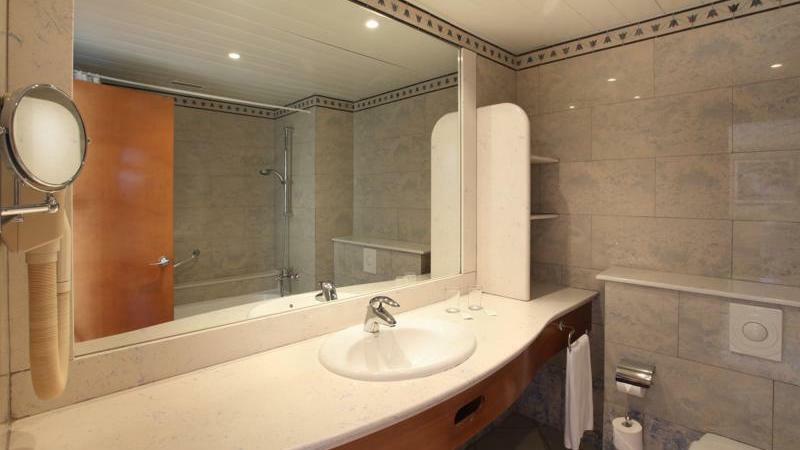 Free toiletries, a hairdryer and bath are available in the private bathrooms. 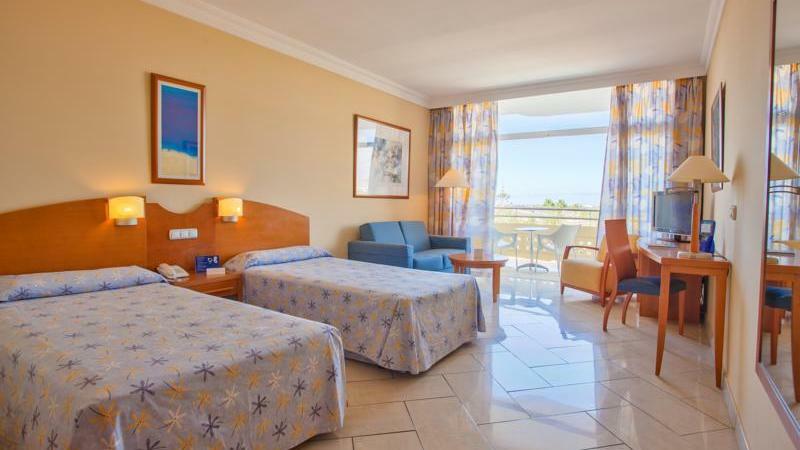 But, it is the rooms themselves at the Abora Catarina by Lopesan formerly known as IFA Catarina Playa del Ingles that really stand out. All 402 of them, to be exact. 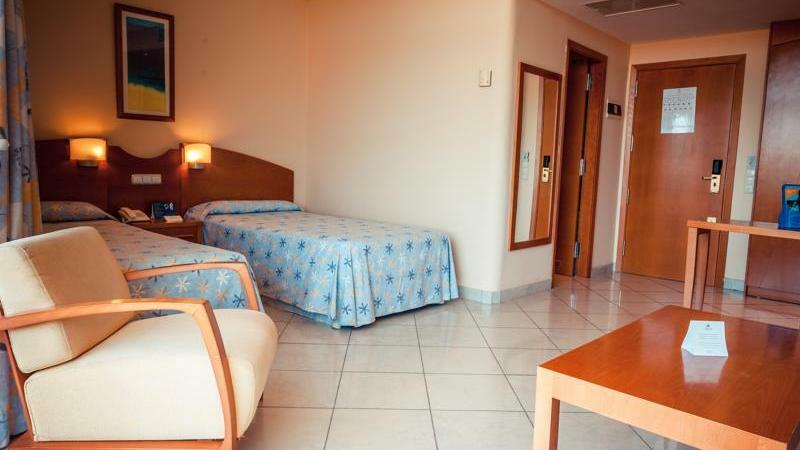 Each one with one double or two single beds and air-conditioning. And as if that wasn’t enough, a radio, telephone, TV and private balcony are standard features. The Abora Catarina by Lopesan boasst a 24/7 reception. That means that your every request will be fulfilled quickly. In addition to mandatory on-site shops, there are also other amenities at this resort. Though, of a more professional nature. We are, of course, referring to the meeting facilities. 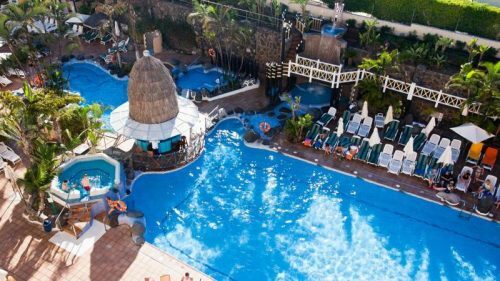 So, if business should interrupt your Gran Canaria vacation unexpectedly, you will be able to respond swiftly and with style. A shared terrace is also available. Therefore, should you feel the urge to mingle at any given time, you will have the perfect playground to practice your social skills. 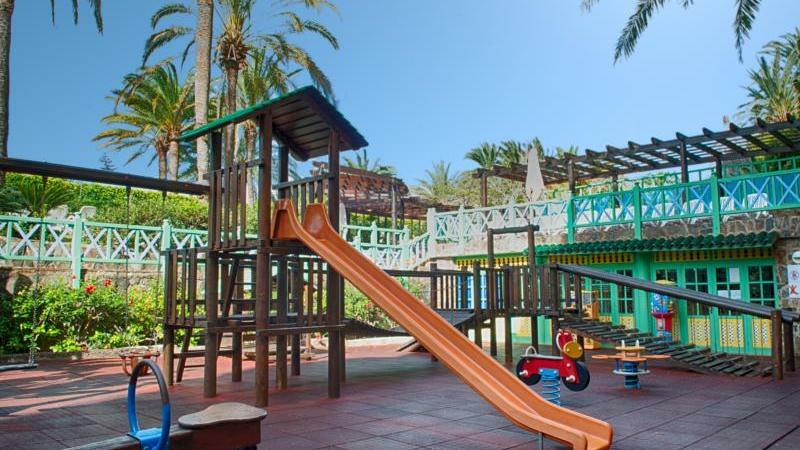 And speaking of playgrounds, we have arrived at yet another crucial feature of the Abora Catarina by Lopesan. Children are great. Right? They are cute, cuddly, interesting, adorable….for a certain period of time. Every now and then, parents need to take a time-out. And while you are doing that, your child can have fun at the hotel’s cozy playground for children. Then again, if you want to get those muscles moving, there is also a game room and tennis courts. Basically, every member of your family will have no trouble finding an interesting activity to explore. 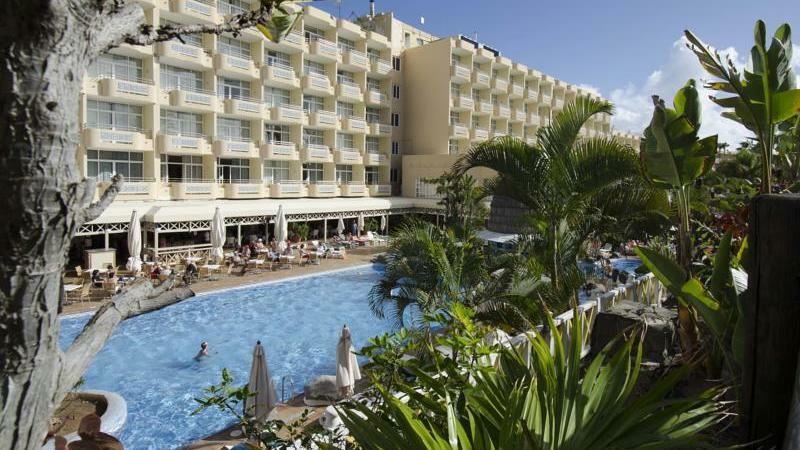 The legendary beach of Playa Del Inglés is nestled some 900 meters from the resort. 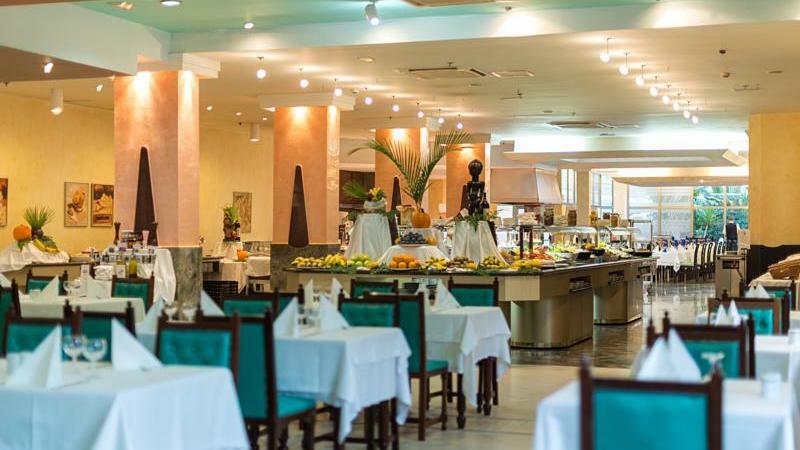 Then again, the buzzing nightlife, shops and bars surrounding the Abora Catarina by Lopesan are also just a short stroll away. If and when you get tired of these, there is plenty to do at the resort itself. Needless to say, the cordial staff will see to it that your every desire is fulfilled. You need only ask. That is, if you are able to peel your eyes away from the lush gardens and swaying palms long enough to actually feel the need for anything.